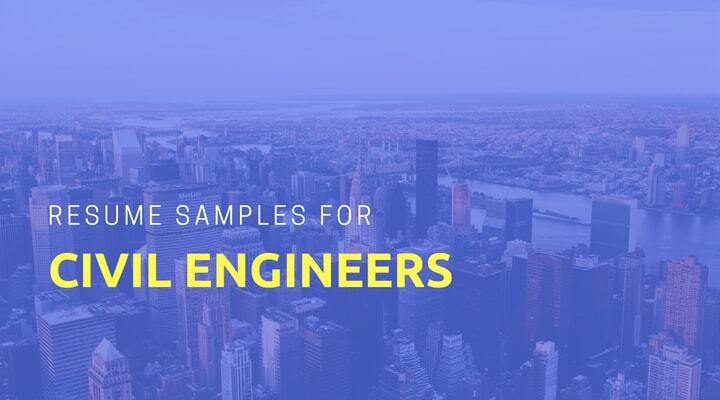 If you are searching for Sample resumes 2018, Resume Examples 2018, and Resume templates 2018 then you have indeed come to the right place. Here you will get all the latest resume formats for various job role ranging from nurse practitioner resume to fresher resume to experienced resume. 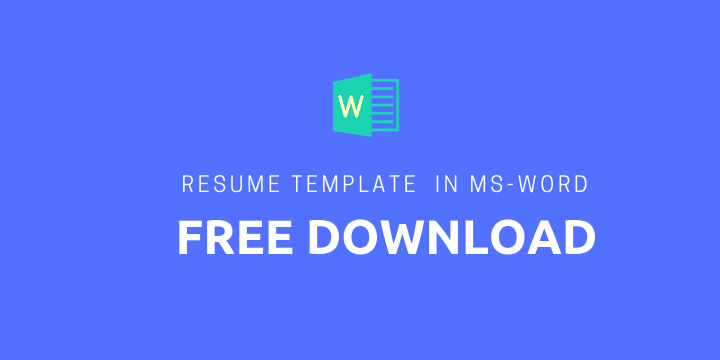 We have started new series where we are adding Free resume template in word format for people to download for free. This resume template is first in the series feel free to download. Create a sophisticated modern design with top picked combinations of colors, border, fonts and templates.